Marc Marquez won the MOTO GP 2017 Championship last weekend, but he is hardly an outsider within the motoring world. He won several championships and he is considered one of the best bikers. This year he led the championship with more than 30 points of detachment from his rival, Andrea Dovizioso. In fact, Marquez has closed this season with 298 points, 37 more of his opponent, who got 261 points. Marquez is one of Honda riders and his teammate is Spanish Daniel Pedrosa. His stable won the ranking for the best bike with 357 points, before Yamaha (321 points). Last year he was the focus of much controversy because he was accused of having favored Jorge Lorenzo to help him win the world MotoGP title. The Spanish rider might have helped his compatriot harming Italian rider Valentino Rossi who was competing for the MotoGP title. It isn’t clear if Marquez really helped Lorenzo, but we must say that he is fantastic on track and, even though he isn’t our favourite biker, we must be honest and recognize he deserved to become the world champion. 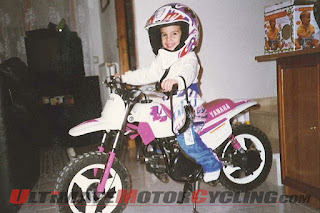 Marc Marquez was born on 17th February 1993 and he is a Spanish motorcycle road racer. 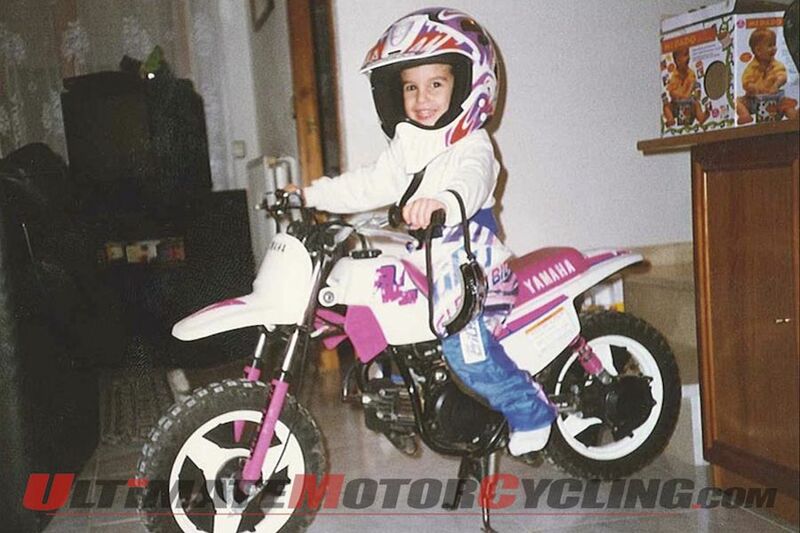 Marc has been considered a prodigy since he was a child. He achieved his first important success when he was only eleven, in a Catalan race. But MotoGP fans started hearing his name four years later when he debuted in a world championship. So, he moved to the second most important motorcycle championship. In 2011 he was very close to win but in the last race he fell. The following year his performance was incredible and he easily won. In 2013 he finally debuted in MotoGP but according to the regulations he wasn’t allowed to race in the maximum competition. He became the youngest winner of a race when he was 20. This year he won the 4th championship in his career. If he keeps riding this way he will surely become the greatest biker ever. 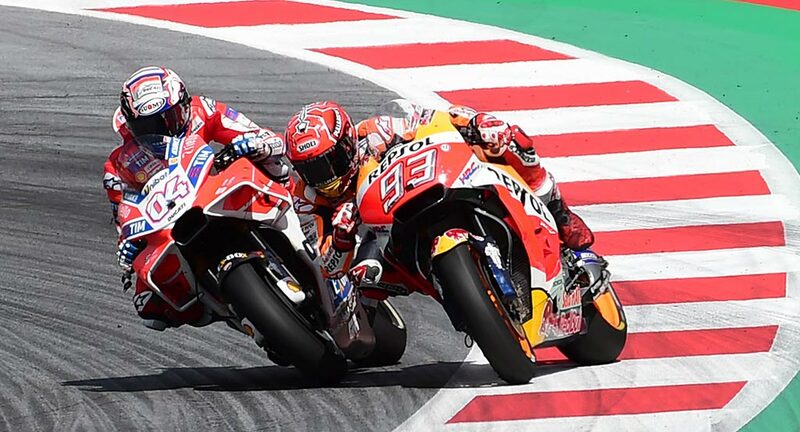 His last competition was characterized by a head to head dynamic between Marc and Andrea Dovizioso, our favourite, especially in the latest races this year. We accept the outcome of the championship because at present he is the best and fastest biker and he rides an incredible motorcycle. 2017 MOTO GP Championship was very intense and hard fought. Marquez wasn’t the only pretender to the throne as best rider; the legend Valentino Rossi, Lorenzo, Pedrosa and, as we said before, Dovizioso made Marc struggle hard to get to the title. I’m not a Moto Gp fun but I like your post,Luca and Alessandro S.,and I think Marquez and Valentino Rossi are great champions! I am not a Moto GP fun too but your post is very good. Well done!